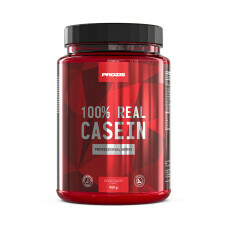 Casein is a phosphoprotein that constitutes about 80% of the total amount of milk proteins. 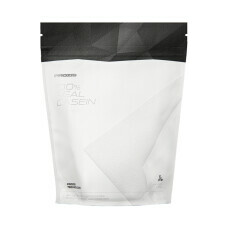 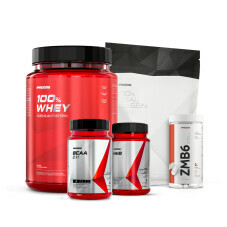 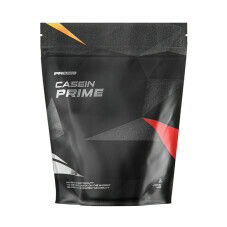 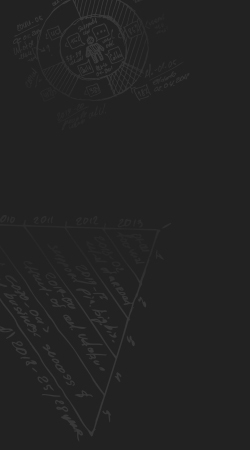 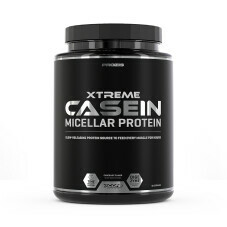 Casein plays a role in the maintenance of muscle mass. 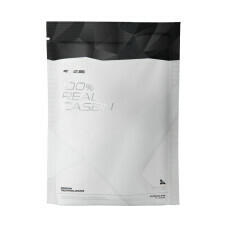 Besides, it promotes the maintenance of normal bones, which provide the body with the necessary structure and suppor and are essential for the maintenance of overall well-being.